If you are a paid member and applying before October 5th, there is a $50 discount. If you are a student not yet graduated, and registering before October 5th. If you are a paid AAAOM member, but are registering after October 5th. Registration for non-members or non-paying members if registering past October 5th. If you have not yet graduated and are a student and registering after October 5th. Stroke is the leading cause of disability in adults. Each year millions of stroke survivors adapt to a life with restrictions in activities of daily living as a consequence of cerebrovascular disease. Developed by professor Shi Xuemin in the 70s, the Xing Nao Kai Qiao ( Waking the Brain and opening the orifices) was designed specifically to treat stroke and neurological sequelaes. It is the leading treatment for stroke in China today. In this course, Alberto will teach through extensive practice the specifics of the each point needle manipulation, the application of the technique depending on what neurological sequelae is presented and its variations. 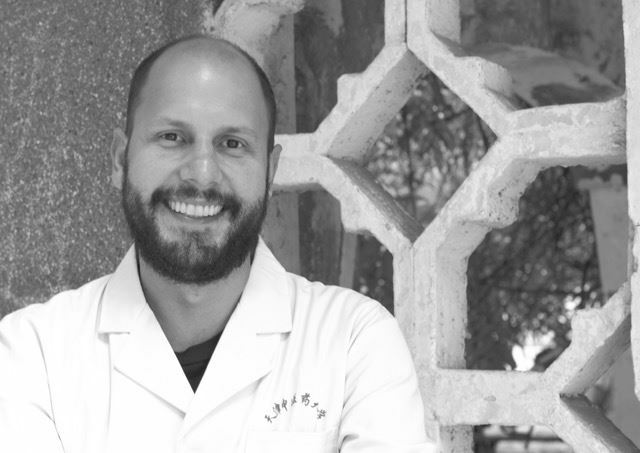 Alberto Ferreira is an accomplished acupuncturist and physiotherapist from Brazil. After several years of practice in his own country, he decided to go to China to pursue higher education in the practice of Acupuncture and Traditional Chinese Medicine. He studied in many different hospitals and cities in China including Beijing, Tianjin, and Kunming. In 2011 he travelled to Mumbai, India to work in poverty stricken areas delivering acupuncture relief with Barefoot Acupuncturists. After some time in India, he decided to seek more knowledge in the area of neurology, an old passion and a source of great frustration in clinic. So, he then went to Tianjin, China to learn the “Xing Nao Kai Qiao" (Waking the Brain and Opening the Orifices) technique. 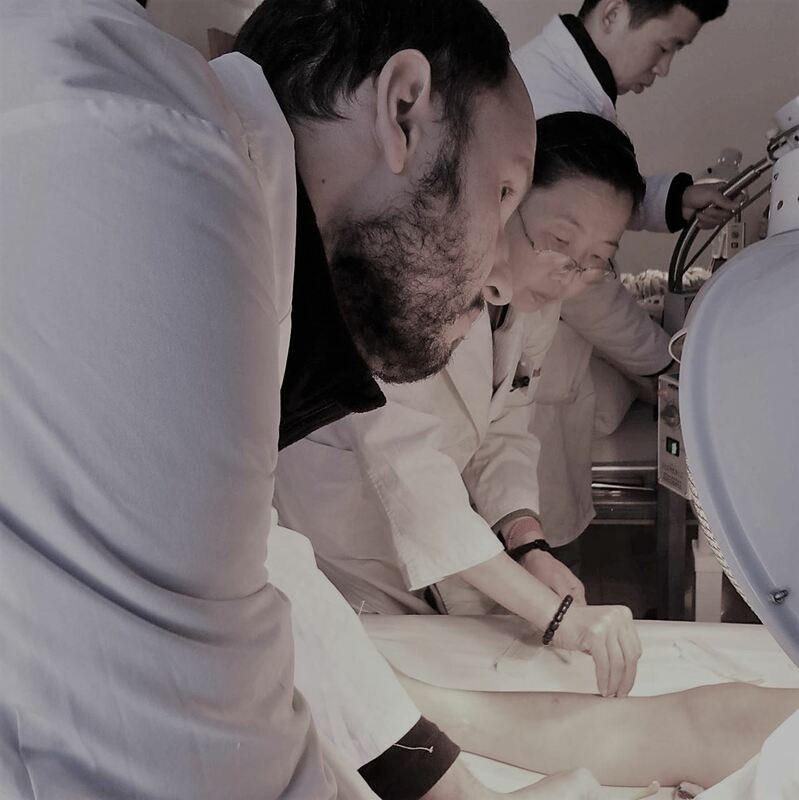 There he undertook his four-year long Master’s Degree program, and made the First Teaching Hospital of the University of Traditional Chinese Medicine of Tianjin his second home. He studied directly with the preeminent Chinese doctors Wang Ju Yi, Wang Zhao Yang, and Shi Xue Ming, the creator of the technique known as “Xing Nao Kai Qiao” (Waking the Brain and Opening the Orifices). 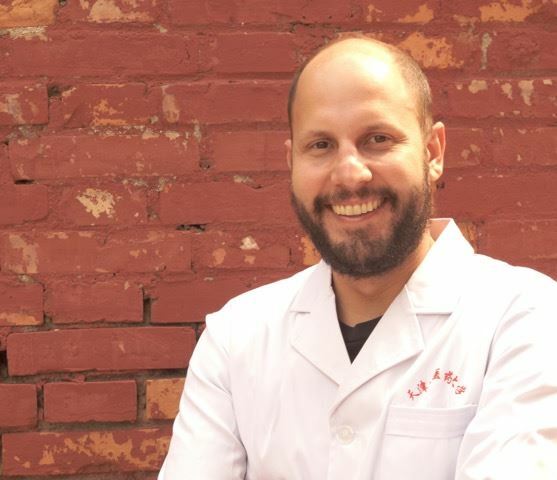 He returned to Brazil after concluding his Master’s Degree in 2016, he is now based on Belo Horizonte, Brazil where he teaches acupuncture seminars as they relate to stroke patient recovery and runs his private practice. He has given numerous seminars on the “Xing Nao Kai Qiao" technique in Brazil, Portugal, and even back in Mumbai, India, He looks forward to opportunities where he can share his knowledge and bring acupuncture relief to patients, particularly stroke victims, worldwide.